A Verified Financial Installment Agreement is also a type of an installment agreement that requires you to divulge your financial information to be considered. If you as individual owe more than $100,000, or if your business owes more than $25,000, you will have to disclose your financial information to qualify for an installment agreement. 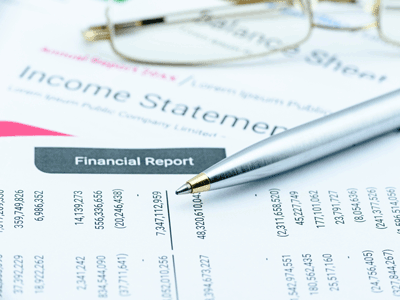 You should accomplish a Collection Information Statement that reveals information about your income, debts, expenses, and assets. Even if you owe between $50,000 to $100,000, and you do not use a payment method of direct debit or payroll deduction with your installment agreement, you will be required to divulge your important financial information. With the complexities of this Installment Agreement, it is highly advisable to get a licensed tax professional to improve the success of your application. It is highly recommended that you use a licensed tax professional if you want to improve your chances of success with your application. The IRS prefers you pay down balances to the former respective thresholds in order to obtain an installment agreement. 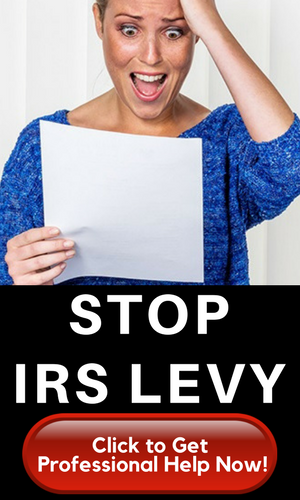 Send the required forms and a copy of your tax return to the IRS. 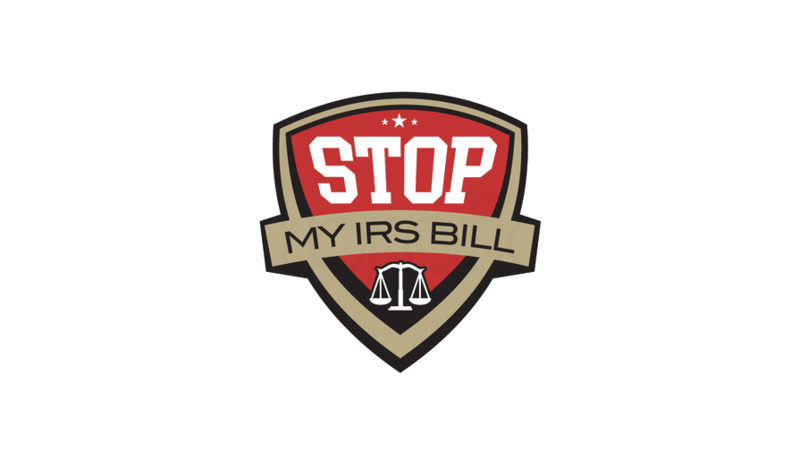 If you efile your return, just send Forms 9465 and 433 to the IRS. The address depends on your residence, so you must use the correct IRS address. Part A: Accounts and Lines of Credit. List all of your financial accounts, including your checking accounts, IRAs, 401ks, brokerage accounts, etc. You must include a minimum of 90 days statements on the worth of all of these accounts. Part B: Real Estate. Include all the real estate properties you have such as your primary residence, vacation homes, and timeshares. You have to list your monthly payments and the respective equity of each property. Equity is the value of the property less the amount owed on the property. Part C: Other Assets. This may refer to automobiles, boats, and life insurance policies. You have to include the monthly payments and equity for each. Section E: Business Information. Note any accounts receivables owed to your business. You should also include details if your business accepts credit cards or not. Part F: Employment Information. Detail yours and your spouse’s income. You will need photocopies of your pay stubs and contact details for your employers. You will need to detail how many times you get paid. Part G: Non-Wage Household Income. Include other sources of income such as alimony, pension, child support, self-employment income, and rental income. Other things that apply under this category are unemployment income, social security payments, and interest and dividends. Part H: Living Expenses. Detail the things you need to provide for you and your dependents. These are the things needed to live on, including the food, transportation, medical bills, rent, student loan payments, and mortgages. You need to hand over copies of bills for the last three months.